I have a fun announcement to make today here on my blog !! 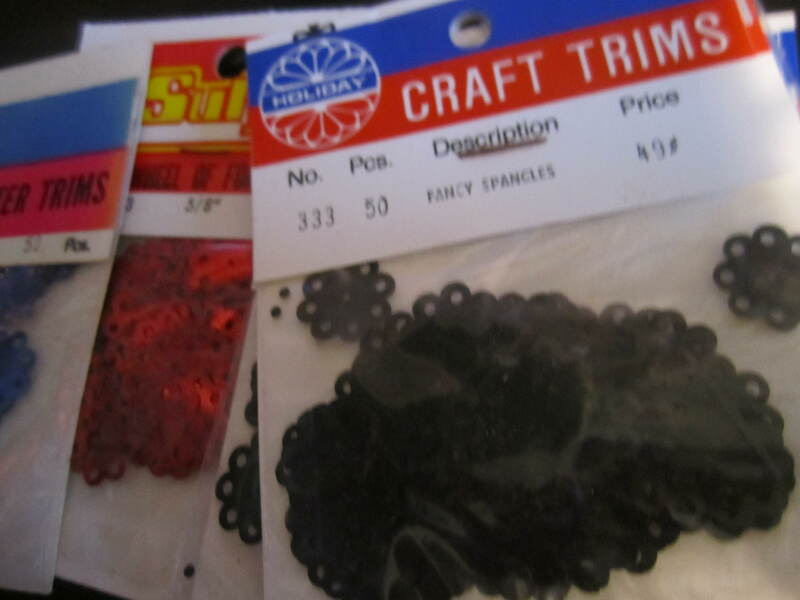 The weird title for this post is my new domain for a website to sell sequins, beads, findings and kits to make beaded ornaments and jewelry !! It is not live yet, my logo is almost done and I am still in the process of getting the license and once everything is done and all our ducks are in a row, we can get the site going. I have to load products and finish getting it set up, but I am hoping by the start of October r to take the site live !! 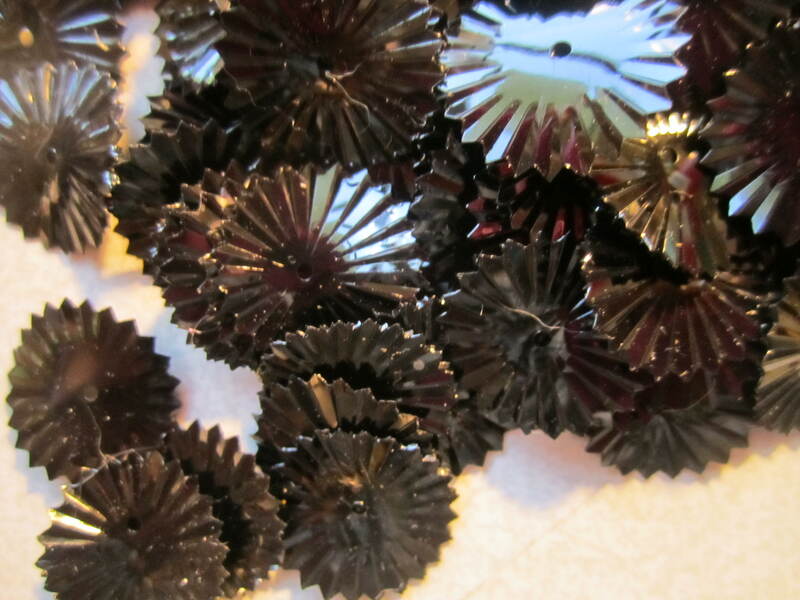 I love sequins and seed beads so much, they are my real passion, and what I really love to work with. I decided to find a way to make my business geared around the pretties I love so much. I have found it is very hard to sell hand made stuff anymore online. You have to be a marketing guru, and know a lot of people and be pretty savy with computers. I am not any of the above. The competition for hand made jewelry is fierce and honestly, there are people way more creative than I am with the standard beads and jewelry. I think , mainly, because the seed beads and sequins are my real passion. I put them aside thinking there was no way to make a business out of them, but I have learned, if you are not totally in love with what you are doing, you will never be great at it. I have wasted so much time not working on my craft, that I am all these years later, kind of a jack of all trades but master of none in the beading world. It makes me sad I wasted so much time on something I really was not passionate about. I liked it, and enjoyed it, but pushed aside the things I really loved to do. So, recently I took apart pretty much all my inventory and decided to go another route. 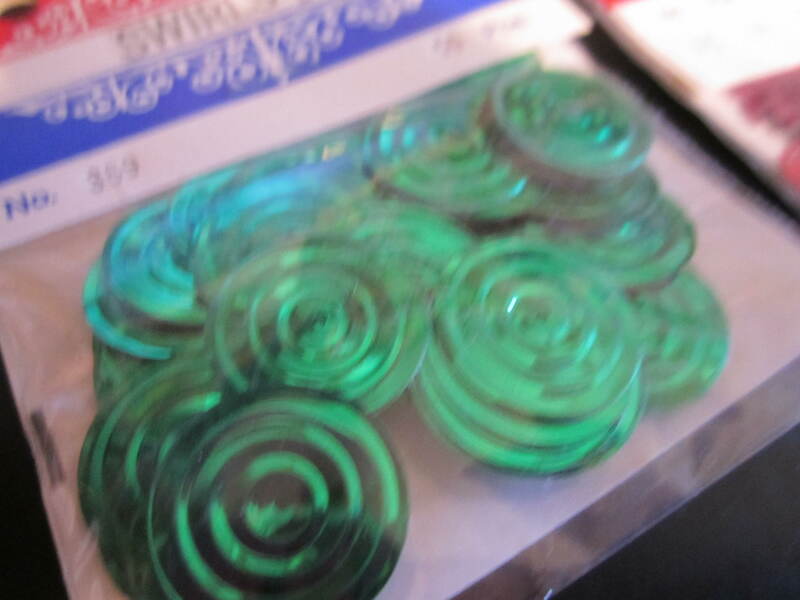 I am going to sell the stuff to make jewelry. That is what I really love, playing with the beads and sequins and all that. I can make an ornament with my seedbeads and sequins, and then make up kits to sell so people can make them for themselves. 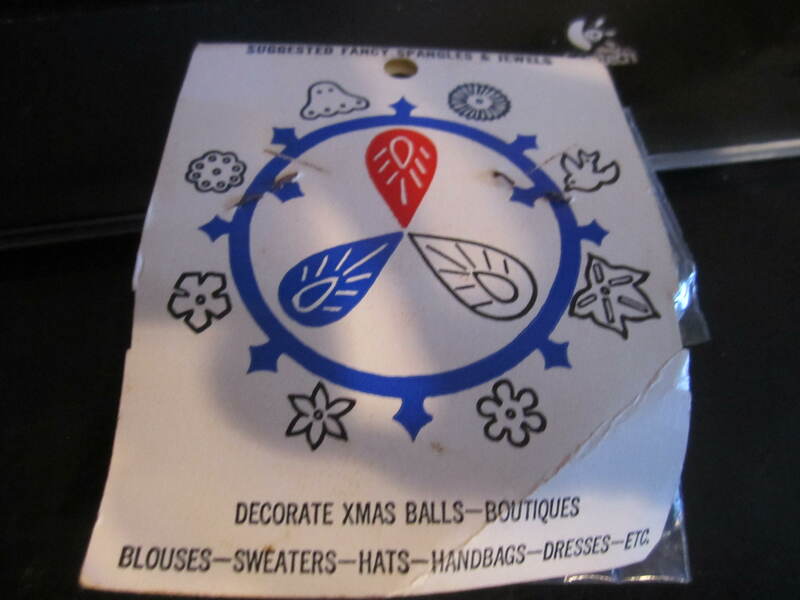 No one wants to pay what my work is worth, hours on one ornament, but they might like having a kit to make one for themselves. It is not hard, just time consuming so good instructions make the difference. 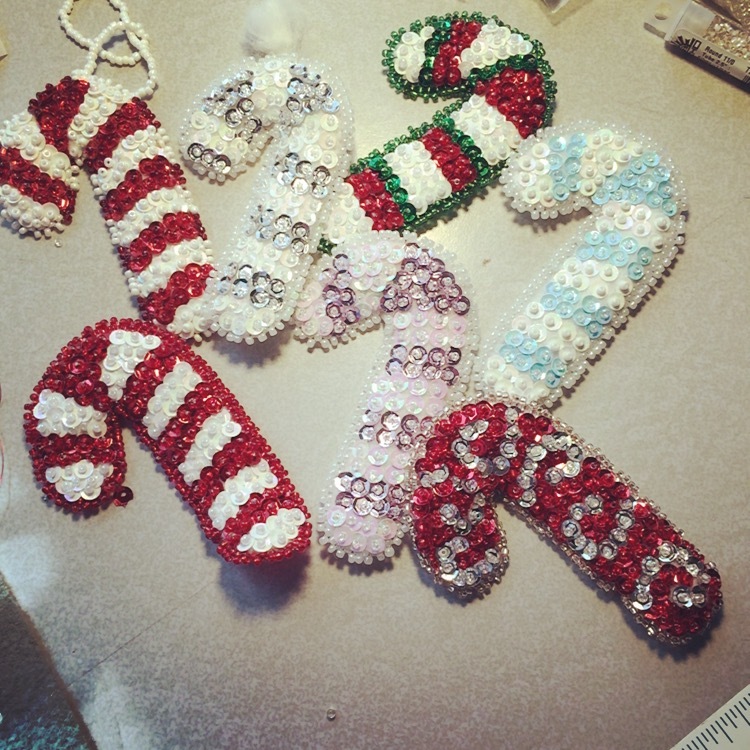 These are some candy canes I have made about a year or so ago, and just have to put the hoops on all but one. I can make up kits that have everything, felt cut outs, sequins and seed beads, thread, and even a spot of glue for knots tied . Instructions and a kit is born. I plan to have a lot of selections to chose from, not just candy canes. I want to have something for everyone. It is still a lot of work. I have to make one for every kit I plan to sell. 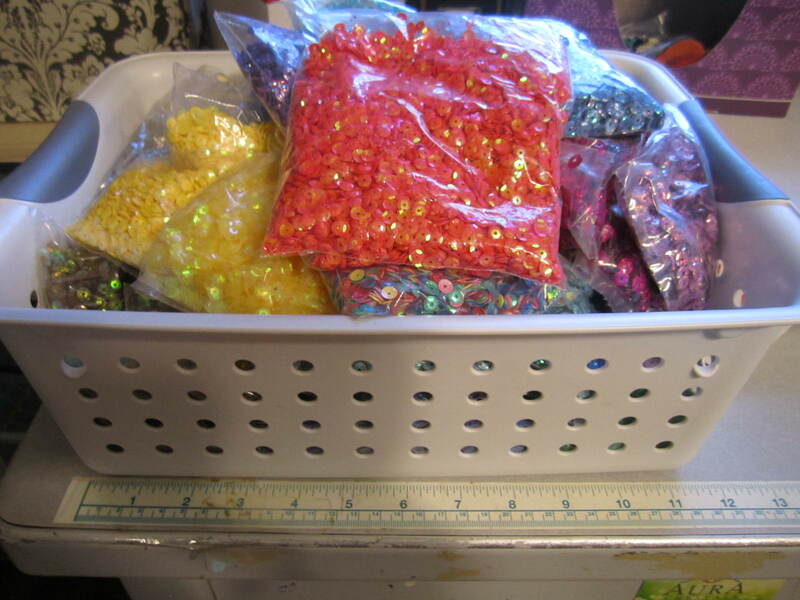 Then count out what I used on each piece and bag those beads and sequins up. I found a counting scale, so that will help with that. 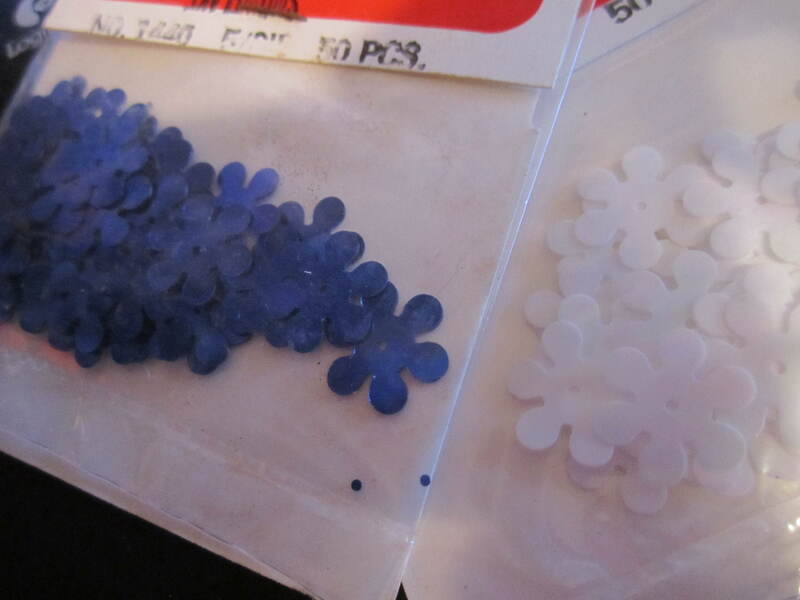 I was overwelmed wondering how I was going to not have to count hundreds of sequins and t hose tiny seed beads for each kit, but now I will not have to !! So, I am pretty excited. 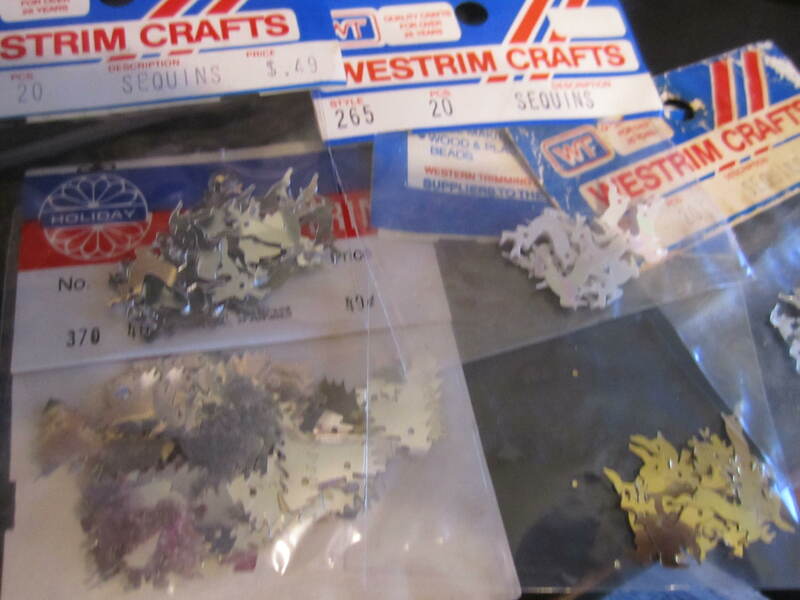 Here is some of my sequins stock. I am buying bulk so I can repackage and sell them not only in kits, but bags and even small glass bottles with a cork. 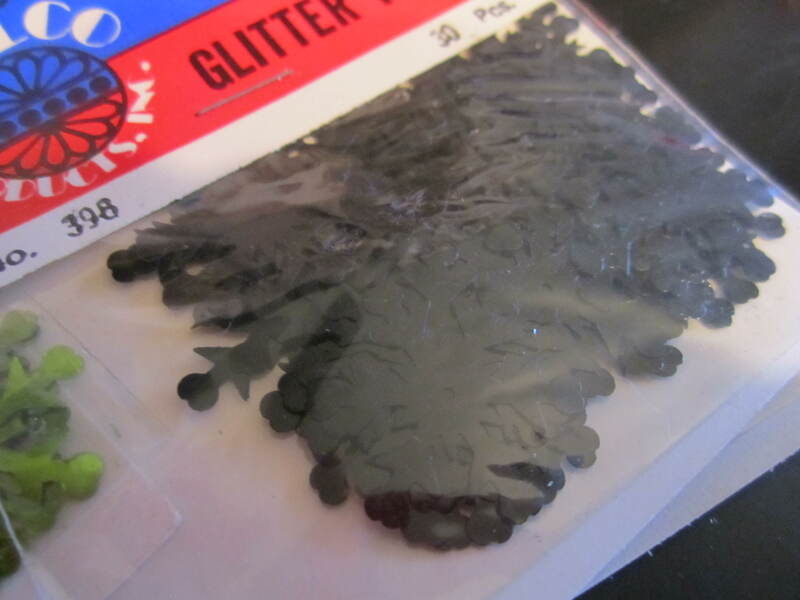 I have so many amazing sequins and have more on order !! 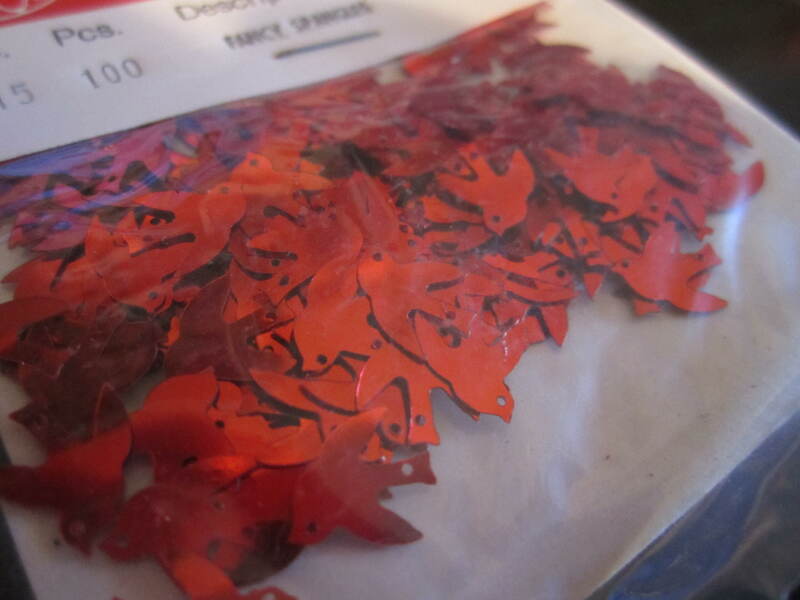 It was a big investment, but worth it, and since I adore sequins, I will treasure them no matter what happens. There are a lot of bags, and each one holds about 11,000 sequins. 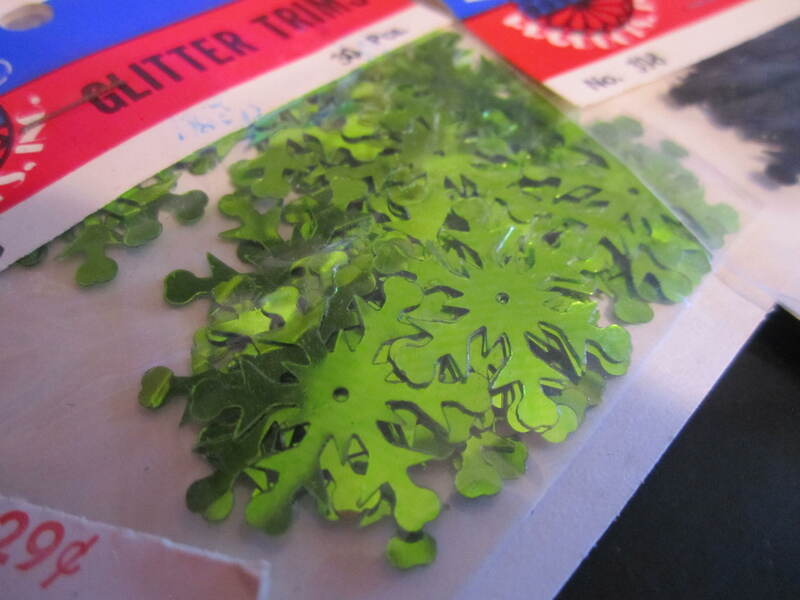 Such amazing colors, many that are hologram sequins. I have almost doubled that box of bags now that the rest of my order came in. But that is not all. 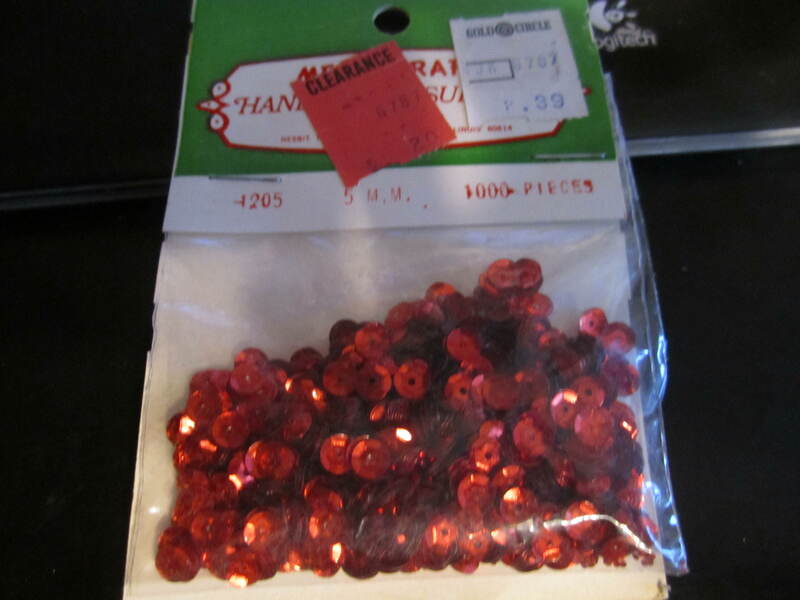 I plan to sell a lot of vintage sequins for people that appreciate that kind of thing. 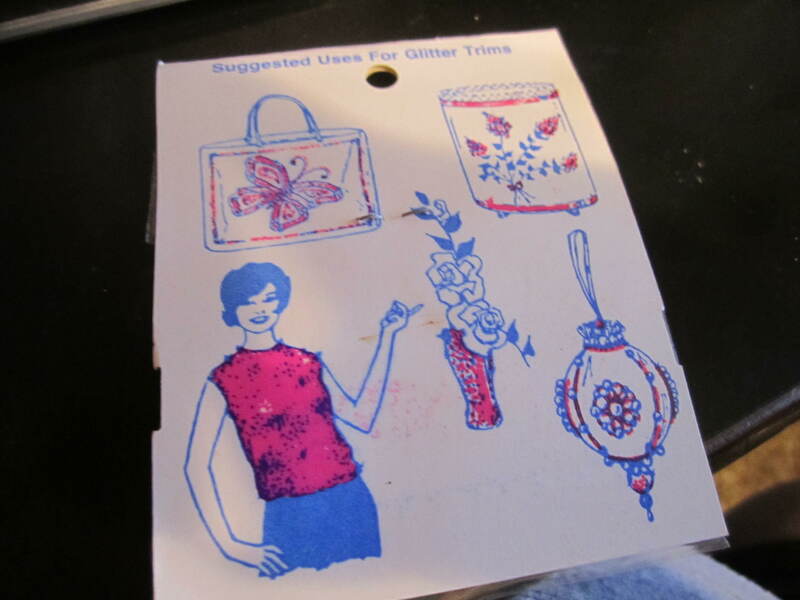 There are many people who love and collect, or want to work with, vintage sequins. I have a TON of them. 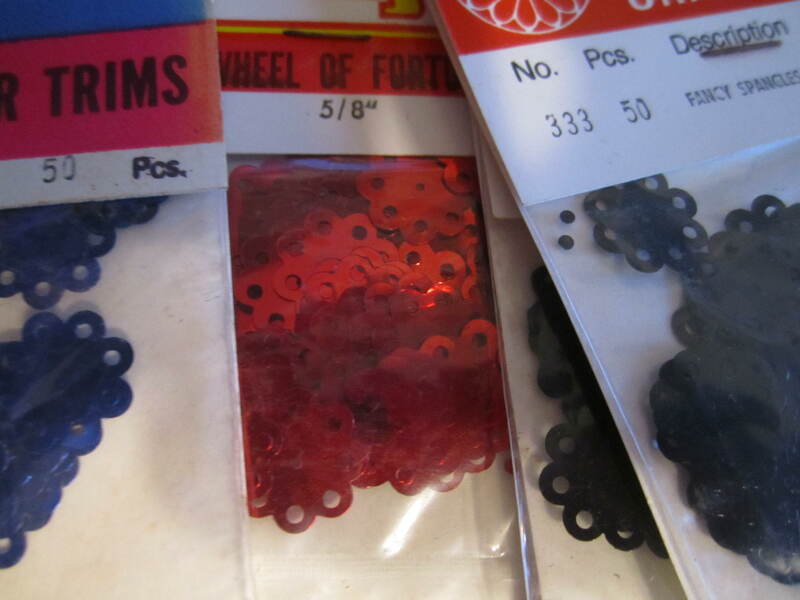 I already had some, found a few small auctions on line and picked up some bags, and then I hid a jackpot of them. 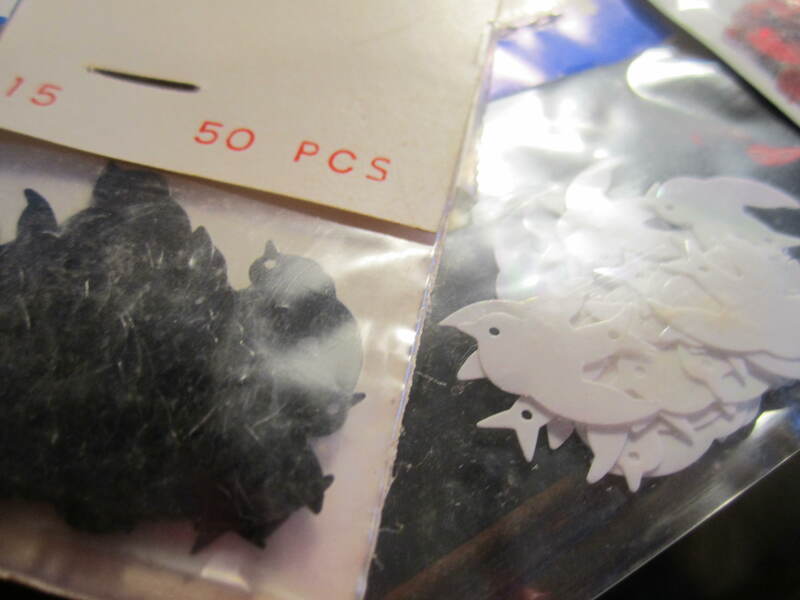 I found a lovely couple selling what seemed to be the merchandise from a craft store from the 1070s. 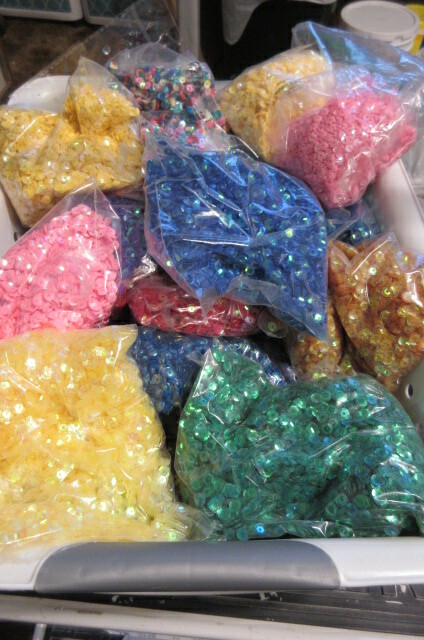 I loaded up on over 2000 bags of sequins in every shape and color you can imagine for very little per bag. 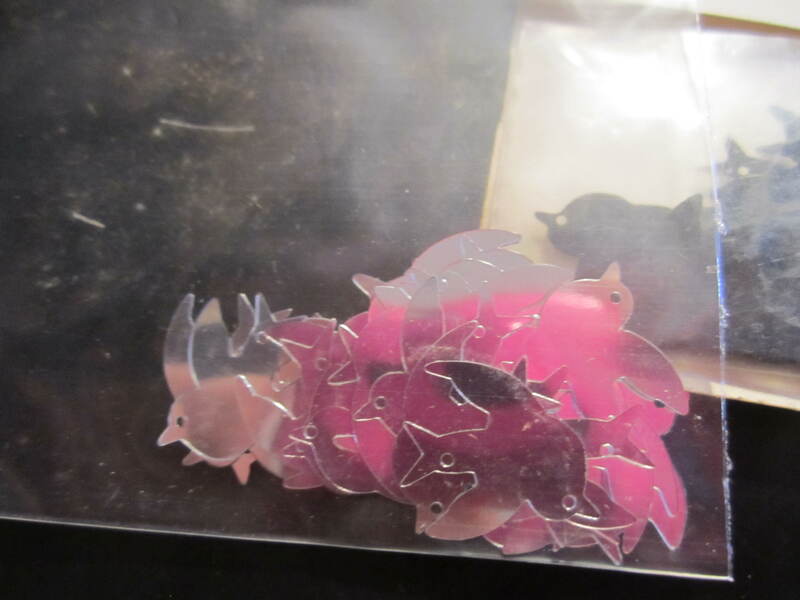 I can sell some as is, use some in some of the kits, and of course, claimed a small bag of them for myself !! this is a big box, not even sure how many gallon bags are in it. I got the 2000 bags in lots of 100. 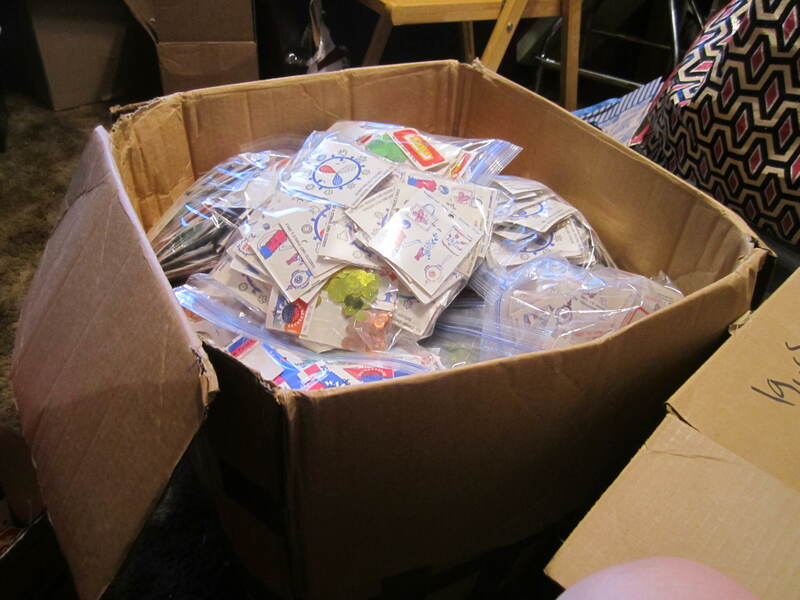 I had to go through and sort them into piles , a few bags at a time, put them in the gallon bags, and then do another few hundred until they were all sorted. It is a big box of sequins. There is a layer of vintage pipe cleaners in boxes, maybe two or so inches high on the bottom, but the rest is all sequins !! Here are a few of the pretties I will be listing in the store. 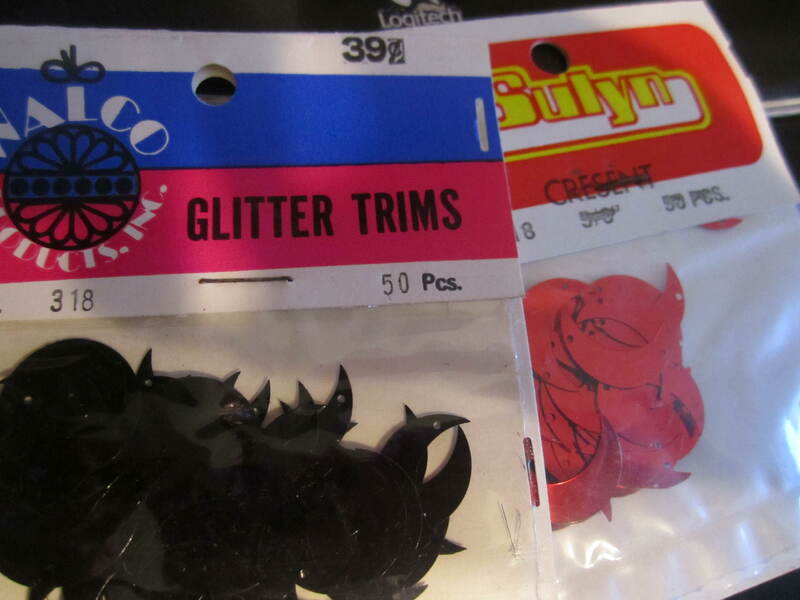 the bottom ones above, I have about 30 bags of the black alone I got from another auction. They are so pretty !! They are rich dark black, they are very reflective in the pictures but just solid black in person. Here are two of my favorites, a beautiful red and a gorgeous vintage purple color I love how the red was .39 and marked down on sale to .29 cents !! 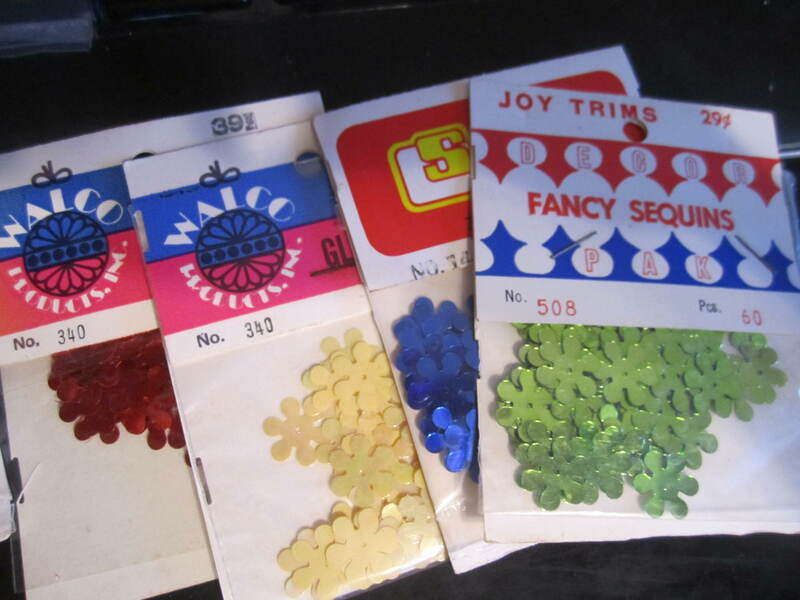 It seems to me, in these lots I bought, sequins from the fifties or sixties into the late 70s. Here are some of the backs of the bags, love the detail on the back !! this is just two of them !! Some of the bags seem pretty old !! I love these large blue with the rainbow hue to it, like ladies sewed on knit caps decades ago. Prices were hand written on plain card board, just the number a general description and count in red, could have been stamped or printed on. Hard to say. 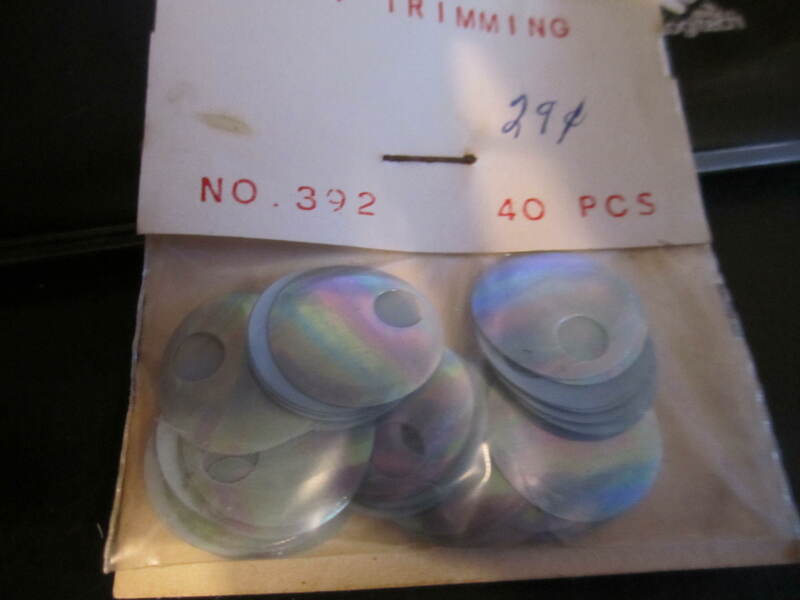 You can see from the size of the staple, these are pretty good size. 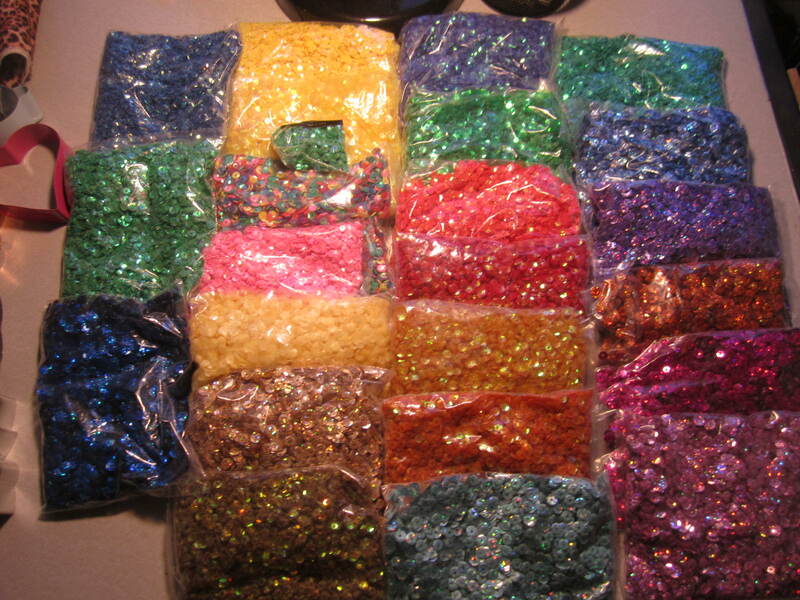 I have a full two gallon bags of all colors of these oversized sequins. Love them. Snowflakes, stars, trees, and reindeer ,. I have never seen any like these and have a gallon bag full of them, love them !! Says wheel of fortune, lol. I just think they look like lacy flowers !! Lots of colors of them as well. 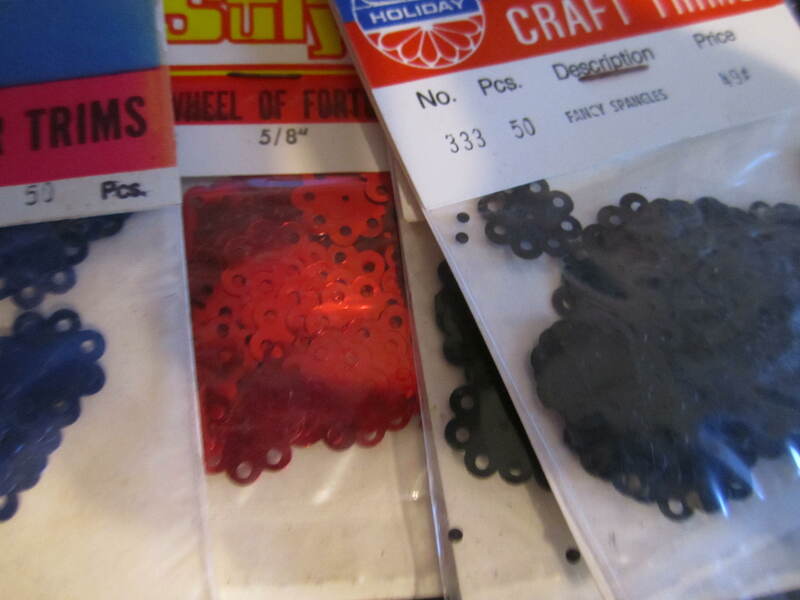 Cresents, not sure what to do with them, holes on each end, but I will figure out something fun with them !! I bet they will look really pretty layered. I fell in love with the birds and grabbed one of each for myself , still a ton to sell !! the middle one is silver, just reflecting my old beloved pink cannon point and shoot camera !! 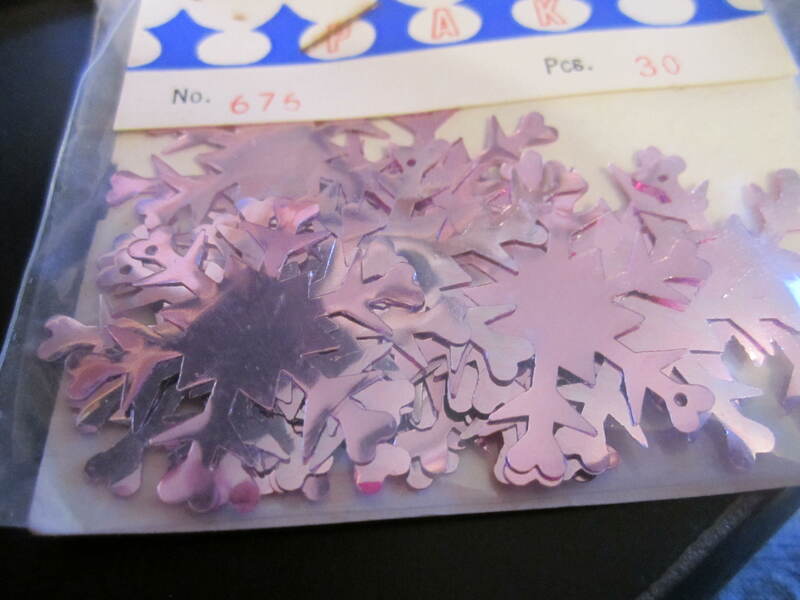 They call these snowflakes but to me , they are flowers and I love their pretty vintage shape ! !No way does this look like a snowflake to me !!! Looks like a sixties or seventies flower !! Flower power !!!! Well, I could go on and on. I have so many new prettys. Cupped and flat, 5 mm and up to really big. Shapes, rounds, so many pretties !! 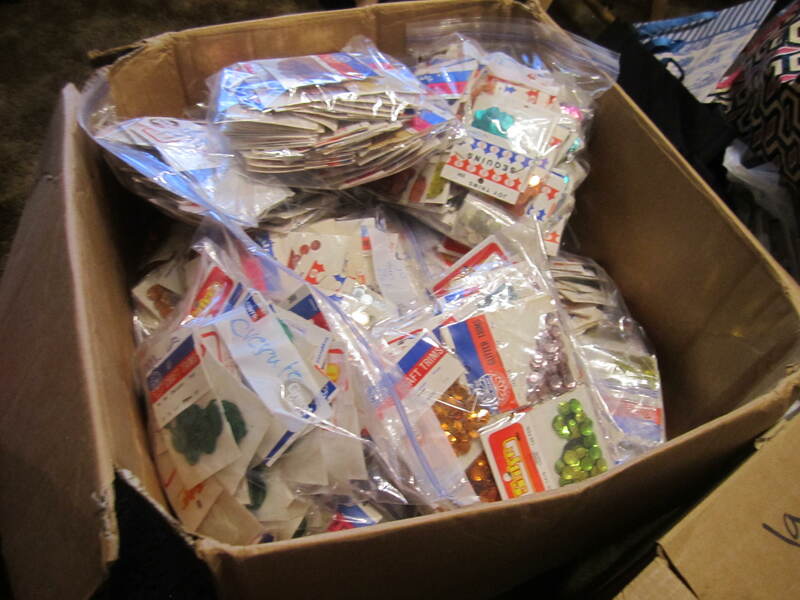 Thousands of bags to sell and create with !! Thanks for stopping by. I cannot wait to launch my site and share it here !! Just a few more weeks and I should be up and running !! 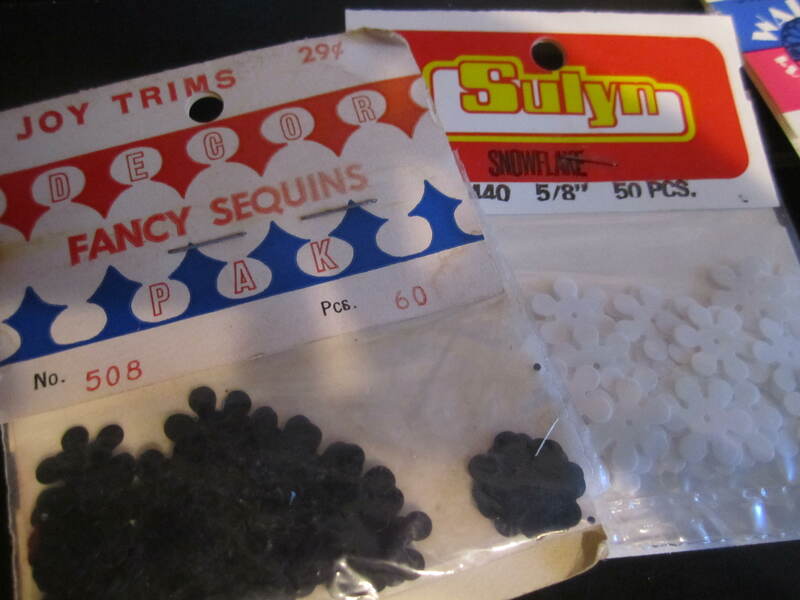 ← Sequins , sequins, sequins !! Thanks so much for the encouragement Krista !! I am still a bit nervous, a lot of new stuff to learn, the web site is not near as user friendly as Etsy and I am still several steps and weeks from opening. Got to get a business license before I can sell on the site and have to learn to number inventory as they require it and then the entire shipping thing is completely different from the easy to use shipping profiles on Etsy. I have to have a standard shipping, no different profiles. So, not happy about that, but you find that stuff out after you sign up with the hosting company. Oh well, live and learn !! So, taking my time, wrapping up some personal stuff for friends and family first and then as we get the business license and resale niumber and all that, I can start figuring out the rest. David will help me, but to say I am overwelmed would be an understatement !!! I am focusing on my love for the materials and will let that guide me !!! I am determined to succeed at this so I am doing the entire eat an elephant one bite at a time thing !!! Go for it! I think it is commendable that you are daring to try something new. It does sound like there is a lot to do, but you can do it. Be patient with yourself and extend yourself a lot of grace to get through it. 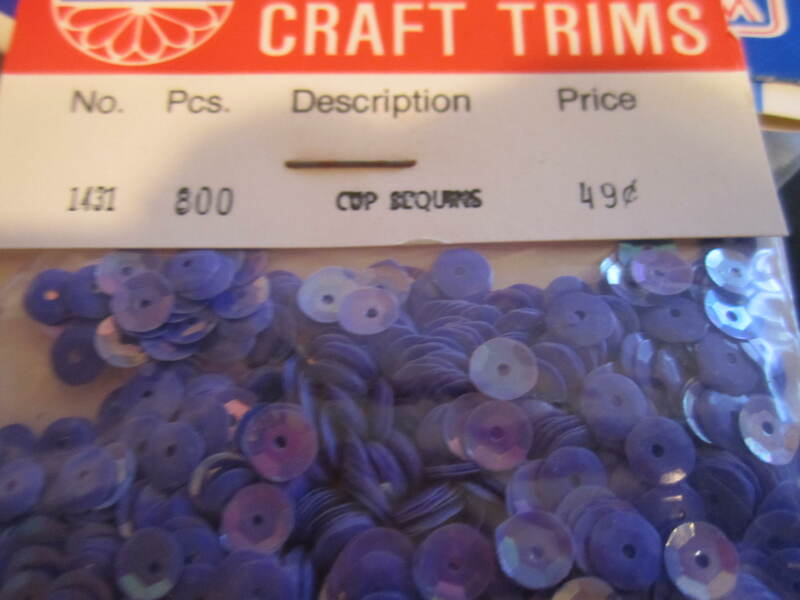 Your passion for sequins is tangible. It sparks imagination and memories in me. As I scrolled through the photos, I had this sense of nostalgia. 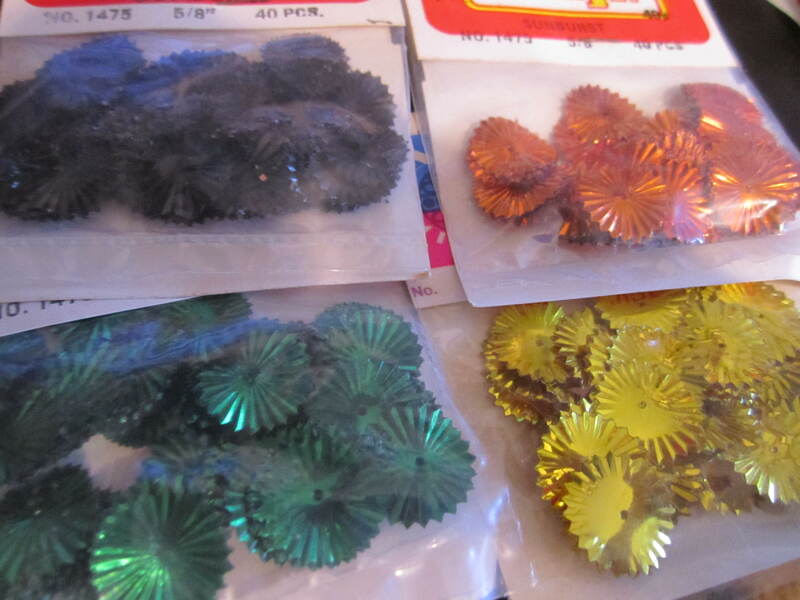 I remember being able to see these lovely shiney things in shops when my mom was purchasing her sewing things. I can’t remember, did they used to call this “notions”? 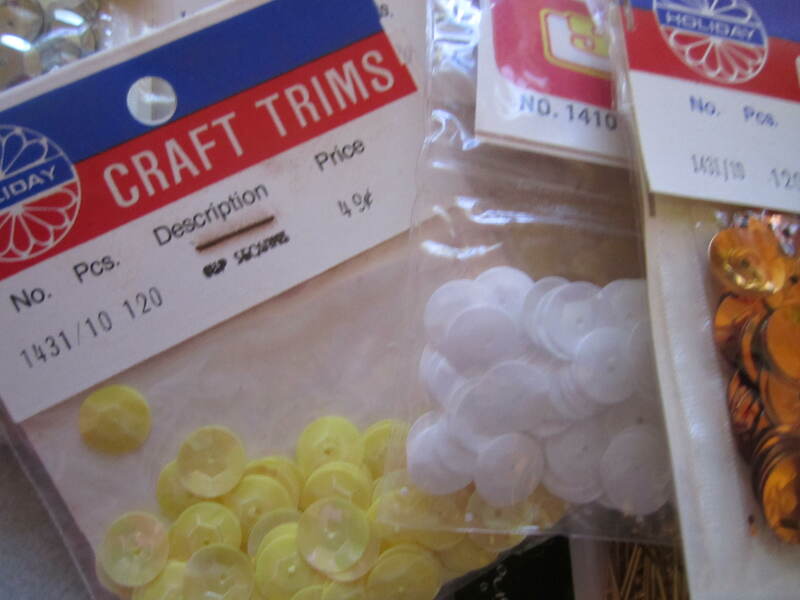 Sewing notions? Something like that. 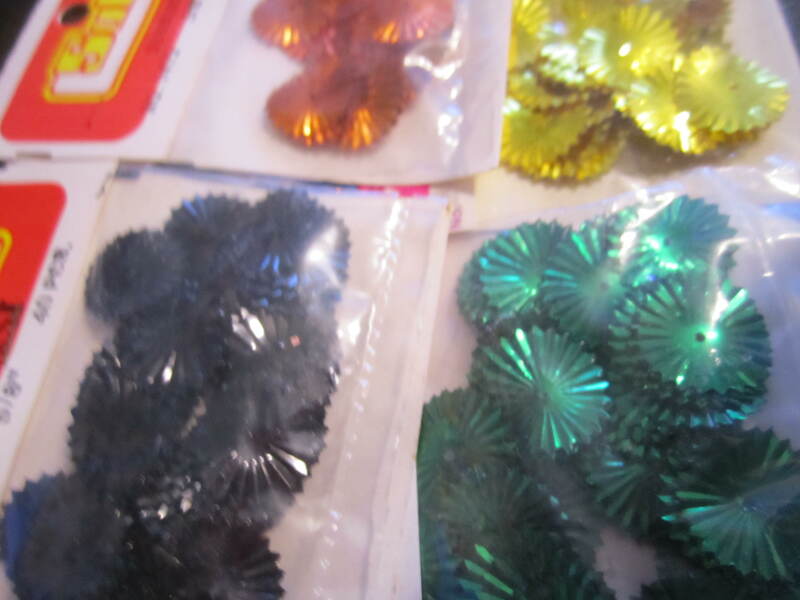 My mom had those shaped sequins. I would play with a small pile of them, letting them flow through my fingers like sand. 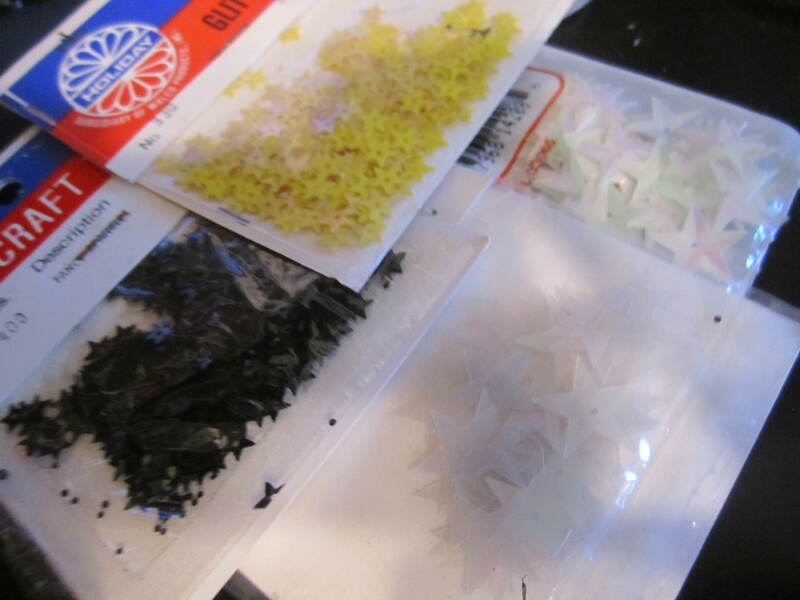 Arranging them in shapes. Hours of fun! 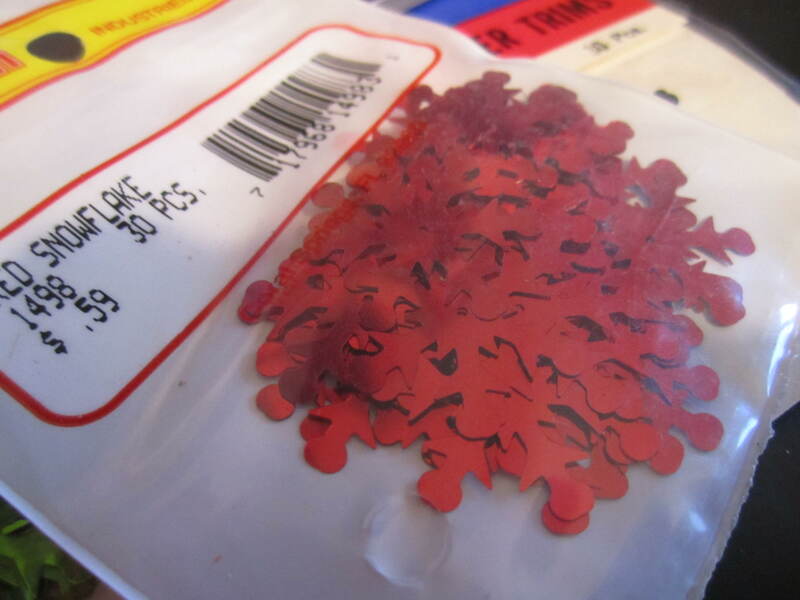 Selling sequins and kits is a great way to go. All the best. I can’t wait to hear about your shops opening.